Tomorrow! Wednesday, 4/24, at 7:30 pm. Hope to see you there! My First Lifetime Movie...Airing TONIGHT at 8 pm! Nothing screams* “holiday season” like a Lifetime thriller, amiright? Super excited to announce that I’m in “Stalked By My Patient,” airing tonight on the Lifetime Movie Network! *see what I did there?! Did you know that nurses in Lifetime movies have their hair and makeup done really nicely??? If you didn’t know that, or even if you did, you should tune in! 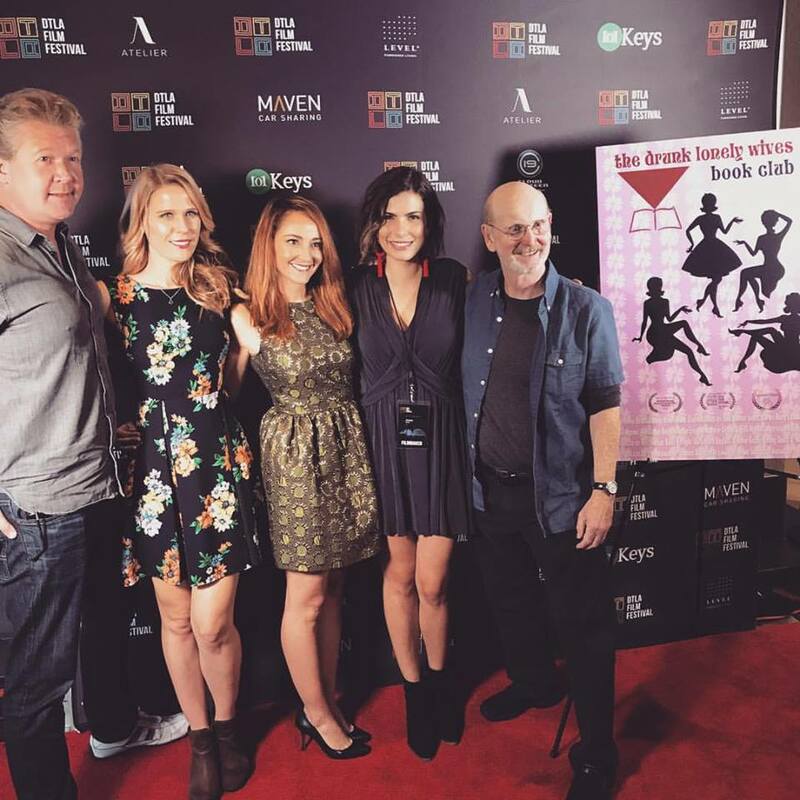 The web series I created, wrote, and acted in, The Drunk Lonely Wives Book Club, screened at and was an official selection for the Downtown LA Film Festival! We screened at LA Live. YouTube Red released Ryan Hansen Solves Crimes On Television. I guest starred in episode 5 alongside Ryan Hansen and Samira Wiley! 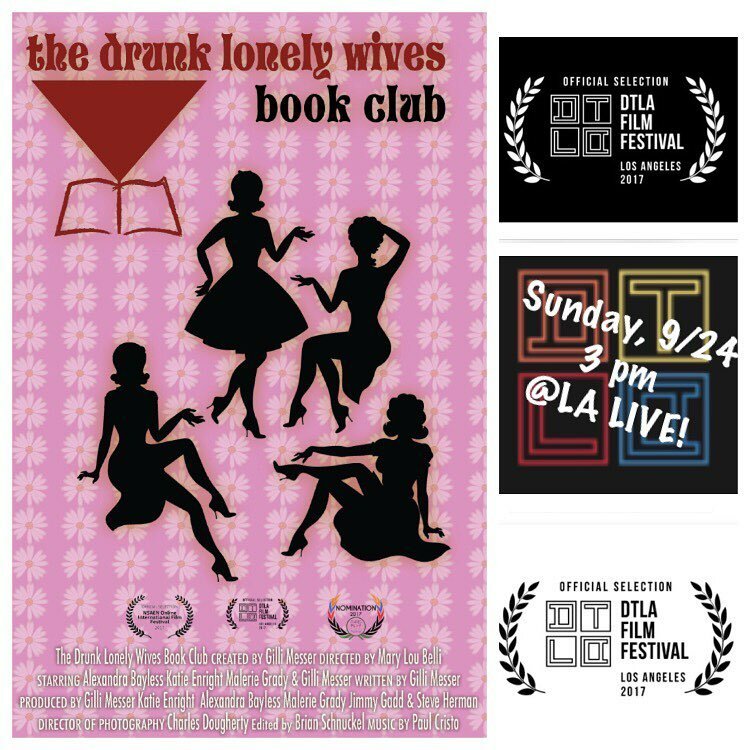 The Drunk Lonely Wives Book Club screened at and was an official selection for the LA Femme Film Festival! We screened at LA Live...again! Found out I was a finalist for Film Independent's Project Involve. In November, I updated my reel. But really, November was the month of MEME QUEENS, the web series I co-wrote and acted in with my comedy sister Jessica Caesar! We released a full season of the show on Elizabeth Banks' female-driven comedy platform, WhoHaha, on YouTube, got tons of great press on the show, and even did a live interview about it. If you haven't watched MEME QUEENS yet, what are you waiting for?! I shot a fun supporting role in a new indie film that I'll tell you more about later when I'm allowed to! In the meantime, here's a BTS photo of me on set! Found out I was a finalist for the Fox 21 Writers Lab. Would it even be a month if we didn't have another screening of The Drunk Lonely Wives Book Club? 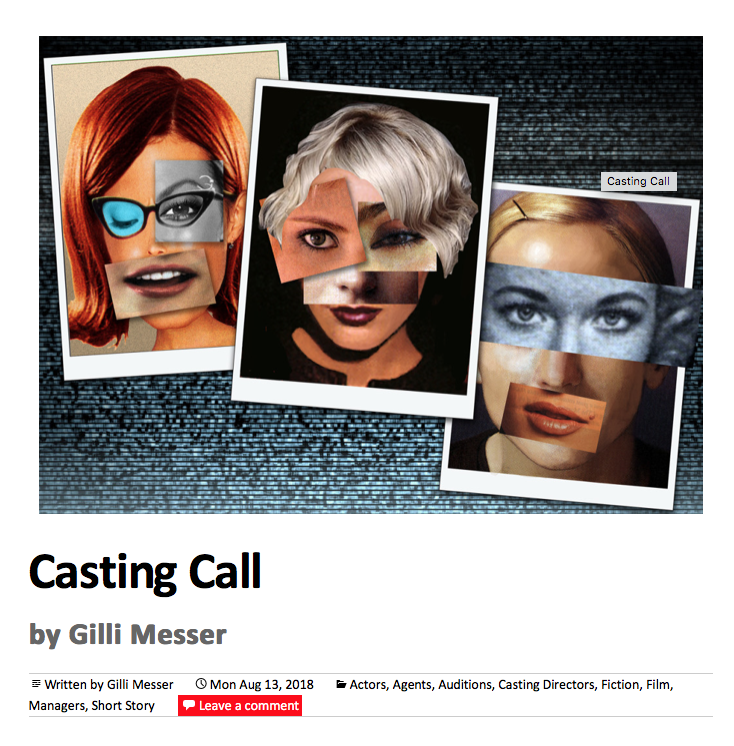 In December, the show was an official selection for the Hollyshorts Film Festival's Monthly Screening Series. This time, we screened at the TCL Chinese Theatre! AND YES, I REALIZE A QUARTER HAS THREE MONTHS, NOT FOUR, BUT I HADN'T UPDATED MY BLOG SINCE AUGUST, OKAY??? Throughout the entire fall, I was writing for the CBS Sketch Comedy Diversity Showcase, which goes up next week at the El Portal Theatre in North Hollywood!! If you're in LA, reserve your tickets HERE now! Look Mom, I'm on a Podcast! If you like what you hear, be sure to subscribe via iTunes or blogtalkradio! A Valentine for the dystopian times we live in, written by moi! Read it, share it, comment on it, laugh at it, and enjoy it below. GoodGame, the hilarious web series I work on, is back from hiatus with new episodes! Check out the latest below, and be sure subscribe to our YouTube channel and watch episodes 1 - 3 if you haven't yet. It's like Friday Night Lights - okay, it's nothing like FNL - but it IS like FNL in that you can watch this whether or not you play video games and still enjoy it (the way I love me some Tim Riggins even though I know nothing about football). If you're like me, and you love a romantic utensil story, then this short film's for you! Watch, like, share...eat it up with a spoon! Are you in LA?! Are you free on Wednesday, June 15th? Do you want to support The Drunk Lonely Wives Book Club, other upcoming filmmakers, and have a drink with me? If you answered "yes" to some or all of these questions, then I cordially invite you to come celebrate as we screen episode 3 of The Drunk Lonely Wives Book Club LIVE at Web Series Unplugged! Click on the image to RSVP on Facebook! Emojiland the Musical at Rockwell! Meet the rest of the amazing cast below, and read about us on Playbill and Broadway World!